In 2004, two of hip-hop's most enigmatic players joined forces, and the result was an inspired jam session akin to Dizzy and Bird. 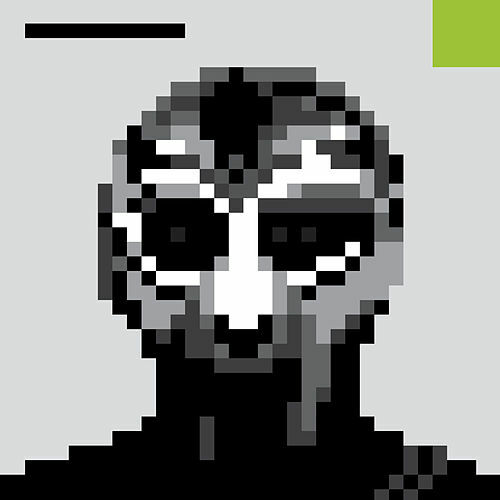 MF Doom is the most dubious of narrators, a supervillain who warns of snitches on "Rainbows" and tells a girl she's got bad breath on "Operation Lifesaver." His lyric schemes are rhyme puzzles: "In living the true gods/ Giving y'all nothing but the lick like two broads," he says on "Accordion." 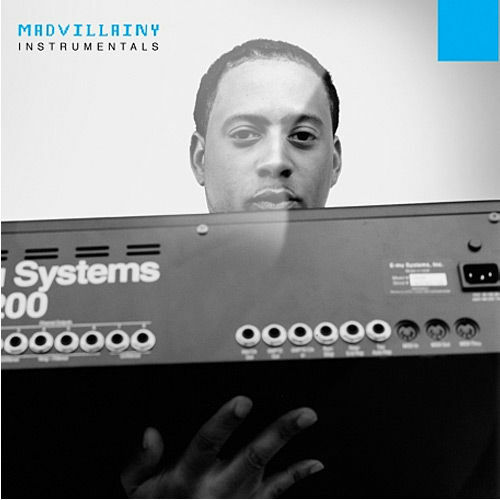 Madlib is the man who Doom brags can "flip it like an old jazz standard," and he zips through dusty loops and interludes like a hophead. This is the best of larks.